Winifred Pristell of Baton Rouge, LA is 77 years old and lives in low-income senior housing in Northeast Seattle. She’s been receiving Home Delivery from the food bank for two years. Winifred also currently holds the World, National and State records for single lift bench press for her age group and weight class. 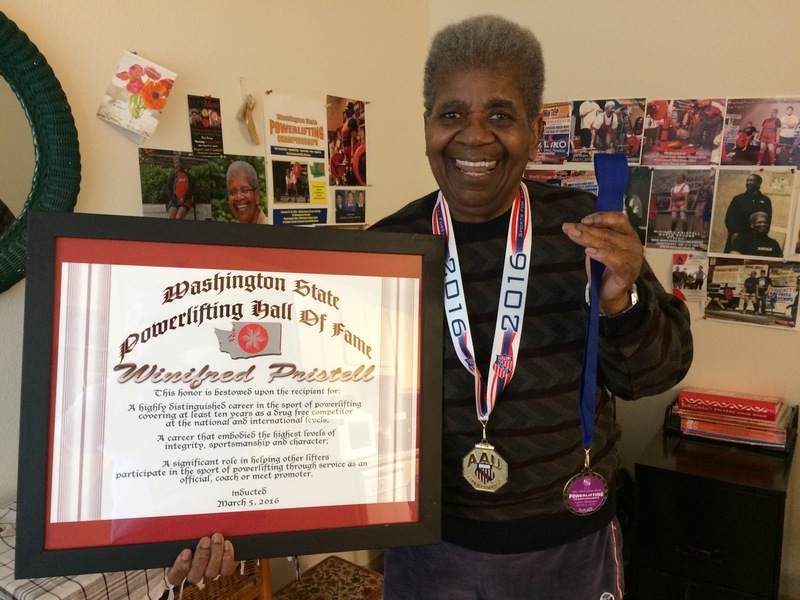 As of March 2016, Winifred has been inducted in the Washington State Hall of Fame as a world record holder for weight lifting, and plans to compete at the World Powerlifting Championship in Las Vegas this fall. She trains every week, while also undergoing physical therapy for knee injuries and arthritis. Winifred raises the funds to compete from friends and by posting flyers in her gym to tell her story. In all honesty, it still seems more than a little surreal. 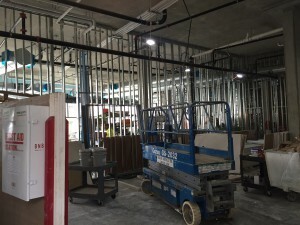 Even though we’ve been fundraising for our new food bank home for over four years now, and we’ve made incredible progress toward our $3.6 million campaign goal – we are 88% of the way there – the idea that we will have a new food bank in just a few short months still seems rather unbelievable. And while we haven’t even moved out yet, I’m feeling a little nostalgic. I’m going to miss the warren of overcrowded rooms and closets we occupy here at University Christian Church. 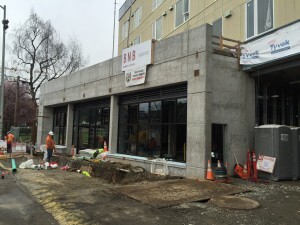 That said, I am really excited about our new food bank at University Commons and all its potential for the community. 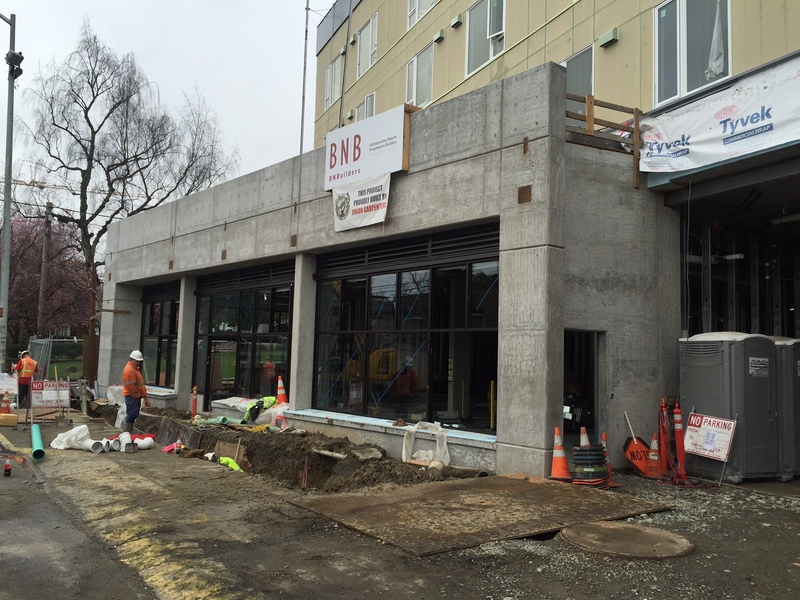 When we broke ground last June, it didn’t take long for noticeable progress to be made. The foundation was poured and all the walls erected over the summer. The roof was on and the building all sealed up from the elements before Thanksgiving. And as I met with folks in the neighborhood, everyone commented on the progress. 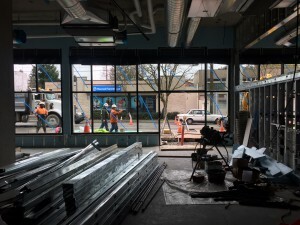 Or, as a friend who works across the street was quick to point out, we knew that things were happening because we could hear all the heavy construction equipment backing up…beep, beep, beep, beep. There’s plenty of work still to be done before we can call this our home. Our first distribution day in our new space won’t be until July [knock on wood]. 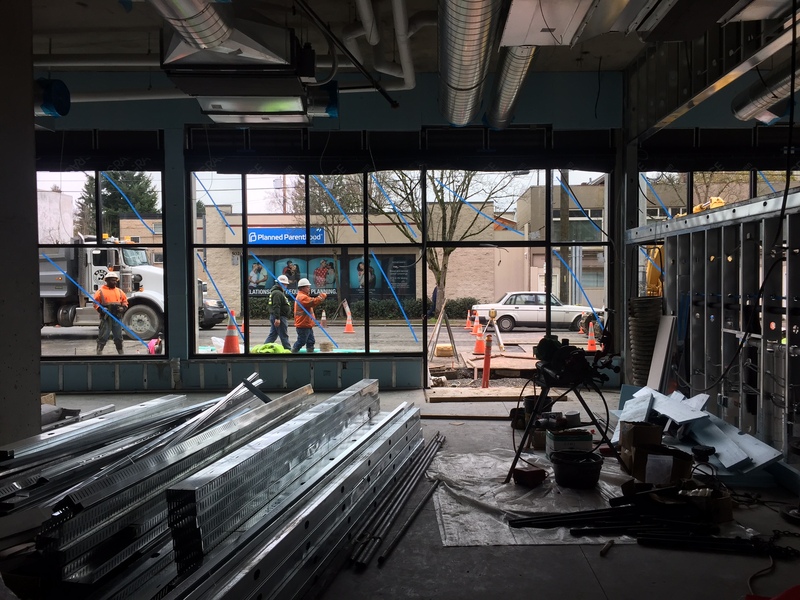 But next time you’re at Scarecrow Video or at the U-District branch of the Seattle Public Library, I invite you to pause a moment, peer through the fence, and check out our progress. Calling All Empty Egg Cartons! Do you eat eggs? 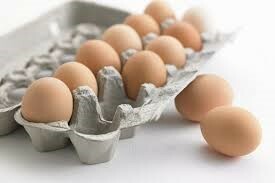 Unless you get your eggs from a hen house in your backyard, chances are your eggs come in an egg carton. One unique way that you can support the food bank is to save your used, clean egg cartons and drop them off at our receiving window. Egg cartons help us improve food access for our customers. We receive at least 40 dozen eggs each week from our partner grocery stores, many of which contain just one broken egg while the rest are perfectly fine. With extra empty cartons on hand, volunteers are able to repackage the eggs so they can quickly find their way into someone’s shopping basket. Thanks for reading, and say hi to me when you bring those empty egg cartons by! 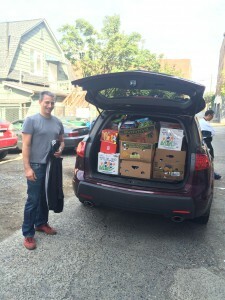 /wp-content/uploads/layout-logo.png 0 0 University District Food Bank Administrator /wp-content/uploads/layout-logo.png University District Food Bank Administrator2016-02-19 10:35:282016-02-19 10:35:28Calling All Empty Egg Cartons! Packs For Kids started in 2011 when staff and parent volunteers at Eckstein Middle School noticed that some students were too hungry to focus on their studies, and worked with UDFB to establish the program. Since then, we’ve expanded to 10 other Seattle K-12 schools, serving nearly 500 students on free-and-reduced lunch. Because each of our partner schools uses PFK a bit differently, I spoke with staff and volunteers from a few schools (Eckstein Middle School, Hazel Wolf K-8, Jane Addams Middle School, and Sand Point Elementary), to hear their take on the program. Q: How did you first get involved in PFK? What was the need like at your school? I first got involved with Packs For Kids three years ago when my daughter was in sixth grade. I recruit and coordinate volunteers at the beginning of the school year, distribute flyers, and offer info about signing up when parents come to the school for first day orientation. There’s a broad awareness of the program across the school, as staff and counselors refer students in need of food assistance. Sand Point distributes 65-70 packs a week. We send flyers home for parents to sign up, as well as advertising in the school’s e-newsletter. Family support workers are in contact with families needing assistance, so they are often the ones connecting them to the program. 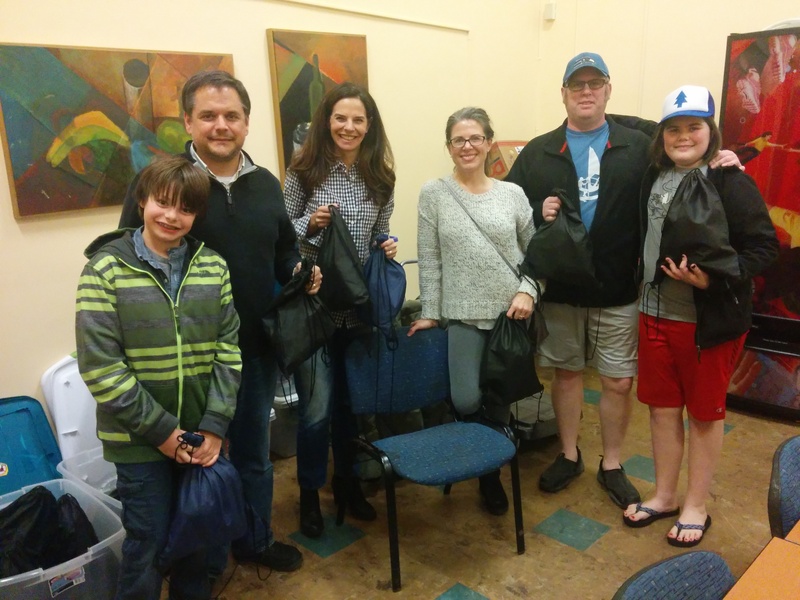 When JAMS opened as a new middle school last year, we had a great group of parent volunteers who worked with our principal to get PFK started. We had students coming from other schools in the area that had used PFK or similar programs and we wanted to continue to have that support in place for the students. Q: How has the program changed over time? As free-and-reduced school lunch information is confidential, it was initially a challenge to identify students who needed the packs. But now that the program is well-established, students generally approach staff to sign up. There’s a strong volunteer base and word-of-mouth among students. The school has explored additional ways to offer food to students at school. We also hope to offer extra packs available for staff to distribute as needed when a situation arises, such as students becoming newly homeless, or a parent losing a job. Since we started the program new when we opened our school last year, it took a while to get the word out to students and their families. Now in our second year, we’ve worked through some of the issues and have a pretty established routine that the students know. We’ve also been lucky to have an awesome group of volunteers who are flexible and willing to make sure the program is working well for our school. One of our counselors told me about a mother who has 6 kids and asked for any help with food that we could give. For families like this, packs for the weekend and over breaks are a big help. Q: What are any barriers to students or their families accessing PFK? Language is a barrier. We’ve enlisted the support of ELL teachers to help with translating materials and signing up students as needed. We try to be as flexible as we can. This also applies when students are uncomfortable receiving the packs in their classroom, they can pick them up in the office. One of the challenges we’ve had is getting the information about PFK out in all the different languages spoken by the families in our school. I’ve worked with our bilingual IAs to get the information translated into a few of the languages that are most common, and sent these materials home. Another challenge is that with each new school year, we get a whole new class of students to get to know, so it takes time to get them plugged in with the program. To help with this, I have reached out to our feeder elementary schools with some success, although they don’t all have similar programs in place. We also make sure to get flyers for our program out to all families in our first day packets along with informing all of our students that the packs are available in their Advisory classes. This program is so simple to get started and maintain and the Food Bank does so much by providing food. The rest of the work is just once or twice a month, but once it gets flowing it almost runs itself. One thankful happy smiling kid says it all. 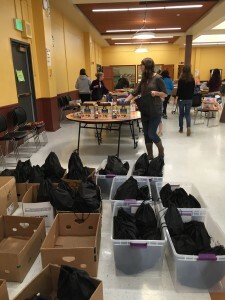 Thank you to all of the teachers, staff, parents, and students who help facilitate Packs at their schools, and ensure their students have nutritious food on the weekends. Special shout out to our PFK and Home Delivery Coordinator, Julia Fulk. This work wouldn’t be possible without you! /wp-content/uploads/layout-logo.png 0 0 University District Food Bank Administrator /wp-content/uploads/layout-logo.png University District Food Bank Administrator2016-02-10 15:12:412019-01-07 23:30:17Packs For Kids Q&A! 2016 Legislative Priorities / Join us in Olympia! As of Monday, January 11th, the 2016 Legislative Session is officially underway. While the session is expected to be a short one, 60 days, it’s imperative as ever that we advocate for legislation to protect and strengthen the safety net for our underserved neighbors. As service providers, this also means empowering our fellow staff, volunteers, and customers to share their stories before our legislators around issues of hunger, housing, homelessness, and more. Not sure where to begin? Here is a guide for legislative priorities from the Washington State Anti-Hunger and Nutrition Coalition and an invitation to join us at Hunger Action Day on January 22nd at the Capitol. Washington ranks 43rd out of 50 states in serving breakfast to low-income students. School breakfast legislation will require very high need schools to offer breakfast in the classroom, grab and go, and second chance breakfast to almost 175,000 low-income students. UDFB is proud to provide weekend meals and snacks for over 450 students at ten Seattle Public Schools through our Packs For Kids program. We support Breakfast After the Bell legislation to fill meal gaps during the school day so students have the opportunity to succeed. Restoring $250,000 to WSDA’s Farm to School and Small Farms/Direct Market Farms programs will strengthen connections between farmers and local schools and markets. UDFB actively sources fresh produce from local farms and food hubs for our Home Delivery program and walk-in food bank. We believe strongly in building relationships with local farmers to improve nutrition and strengthen our community. UDFB supports the protection of funding for services including school meals, Basic Food/State Food Assistance, Emergency Food Assistance Program, Farmers Market Nutrition Programs, Housing and Essential Needs Program, and the Aged, Blind, or Disabled Cash Assistance Program, and more. These critical services make up the safety net many of our customers rely on to meet their basic needs. The Emergency Food Assistance Program (EFAP), helps ensure that food banks have the resources they need to meet local needs – from food purchasing to transportation to staffing and equipment. UDFB supports Anti-Hunger and Nutrition Coalition’s position on a balanced, sustainable state budget that includes new sources of revenue and that reforms out tax system in order to protect, strengthen, and restore services that help low-income families to meet their basic needs. 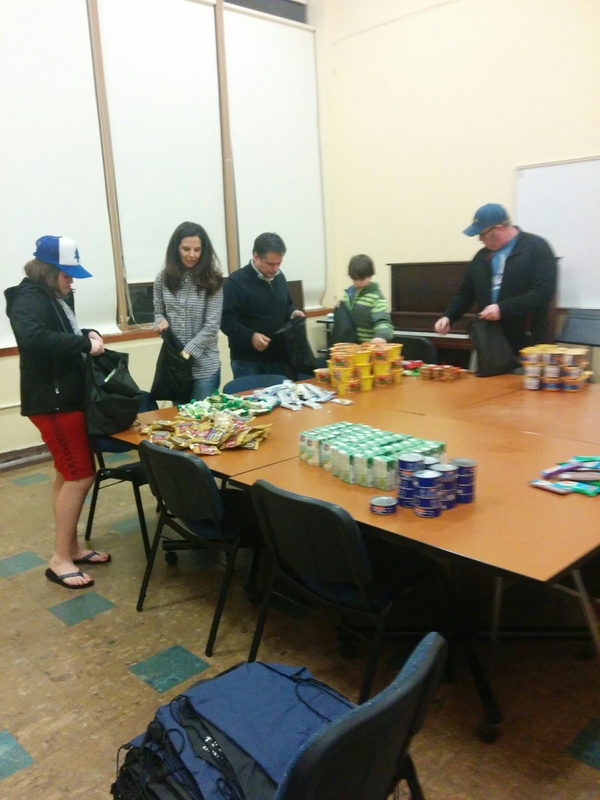 /wp-content/uploads/layout-logo.png 0 0 University District Food Bank Administrator /wp-content/uploads/layout-logo.png University District Food Bank Administrator2016-01-15 17:19:592016-01-15 17:19:592016 Legislative Priorities / Join us in Olympia!